In August 2018, the Epic Systems Corporation annual users group meeting drew more than 7,500 attendees to the the company's headquarters in Verona, Wisconsin. Topics included a presentation about using Epic's electronic health record (EHR) system to prompt physicians to ask patients who use tobacco if they want to quit. 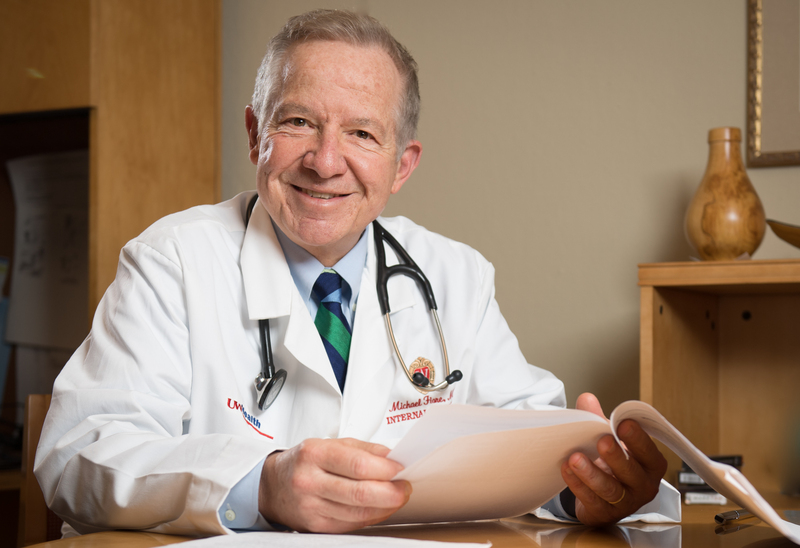 Michael Fiore, MD, MPH, MBA, professor, General Internal Medicine and director of the University of Wisconsin Center for Tobacco Research and Intervention, described this work in a presentation entitled, "Systematic Universal Smoking Cessation Treatment." News coverage of the meeting highlighted how Group Health Clinic has piloted the strategy to encourage patients who say that they are ready to quit to proceed with picking a quit date. Among nearly 600 smokers, about 25 percent have set quit dates, up from a typical rate of less than 2 percent.